Subscription boxes have become major market-disruptors in recent years, with good reason. Everyday tasks and treats — weeknight dinners, a new outfit — and necessities that make us feel good (unboxing a fresh razor) went a long time without being rethought. 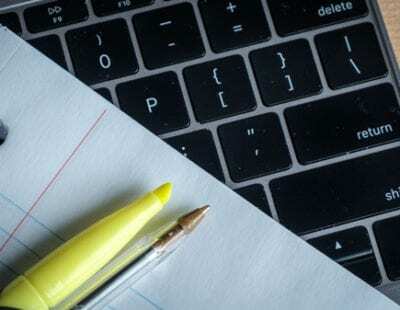 Emails replaced letters in the ‘90s, but grocery shopping was still grocery shopping up until 2012. Today, the best subscription boxes are reimagining every point of sale. Signing up for one asks you to weigh convenience versus cost, need versus want The best monthly subscription boxes balance those battles; the best subscription for you resolves them. To make the essential easier, or to make room in your life for some of the nonessential. Also, to cash in on the fact that brand loyalty runs two ways. Most purchases end with the receipt, but regular payments in exchange for regular service incentivizes the company to treat you well with growing discounts, exclusive sales, free shipping, etc. Food, routine pet and household purchases, entertainment. Maybe not everything on that list is “necessary” in the survive-on-a-desert-island sense, but they are all things you’re going to keep buying month after month, whether you have them delivered to your door or get them yourself. If you put some of those regular purchases on autopilot, you’re guaranteed to free up time. Subscription boxes can also help you rediscover something you enjoy. For many of us, that’s clothes and beauty or grooming products. 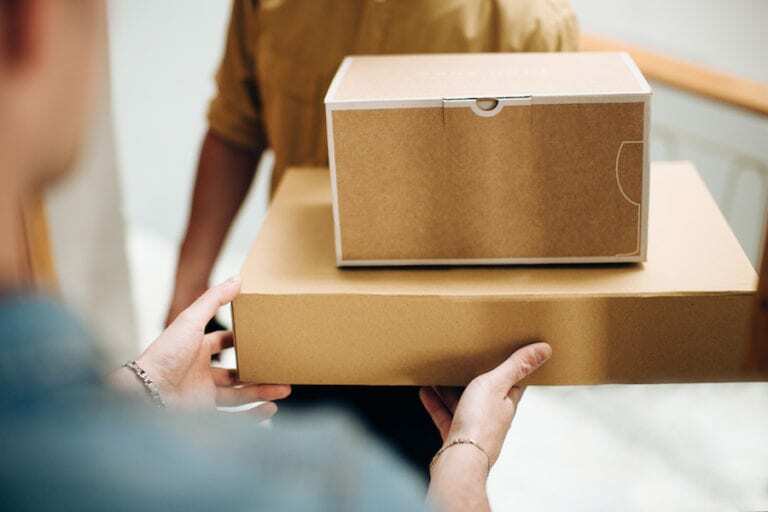 If trying out that much-hyped face mask or wearing a great new jacket brings you joy, but you don’t have the time or inclination to shop for them, a curated delivery could be just the ticket. Tip: Don’t sign up without a new-member offer. Before subscriptions can get their portioned-out groceries and stylist-picked outfits to your door, they have to get you to their site. They do so with stunningly good intro deals. To lure out the best of them, visit the site, make an account, and exit. Wait for the inevitable ad trail. The emails. Buy when they make an offer you can't refuse, then run a coupon search at checkout with Honey or another, code-checking browser extension. All the ingredients for easy, well-rounded, delicious meals at home. We compared nutrition, convenience, and, of course, dinners to find the two best meal kits. 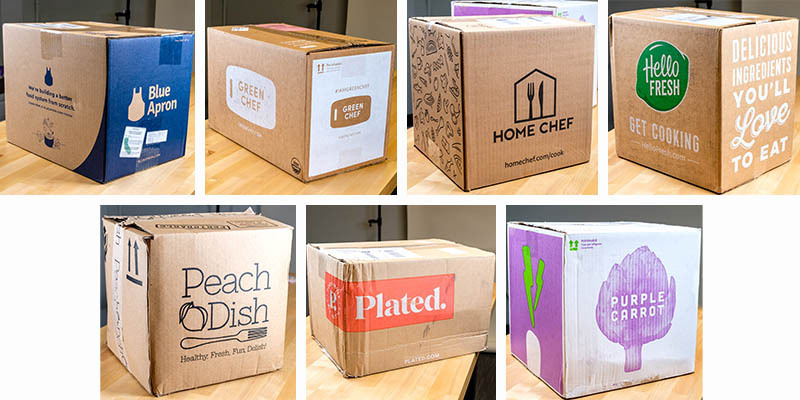 When Reviews.com tested seven meal delivery kits, we crowned HelloFresh king. Meal kits make home cooking easy and fun, but they should also preserve the reasons why nutritionists love home-cooked meals — they’re healthier than restaurant food. Aside from simple, tasty recipes and a convenient delivery system, we looked at nutrition. We wanted to see plenty of whole foods and lots of veggies. HelloFresh stood out on all counts. Unique, delicious meal kits come delivered on the day of the week you choose, and you can cancel on short notice. Most require a full seven days of notice, HelloFresh asks for just five. It’s also one of the most affordable, costing around $9 a serving — a price tag tied with our other favorite, Blue Apron. To wrap it all up (pun intended), HelloFresh cuts down on the excess packaging that plagues similar systems. Simple brown paper bags hold every meal inside the box. HelloFresh kits include everything you need for the entire meal, short of olive oil and salt and pepper. Have pork with cherry glaze one night, and fish tacos with a killer spicy mayo the next. Sensing a theme? HelloFresh’s genius move is its sauce recipes. For a stir-fry sauce, you might get a tube of honey, a little jar of hoisan, a handful of fresh coriander. The result is an incredibly flavorful addition that amps up the chef-quality of your HelloFresh meals, and your kitchen skills in general. Blue Apron, the most popular meal delivery kit on the market, hit all the same right notes as HelloFresh when it came to nutritious, delicious meals brought to your door without hassle. It also hits the $9 per serving mark (its elevated per month cost derives from more frequent delivery options). While HelloFresh wins more points for convenience (that generous cancellation policy plus upfront schedule customization), Blue Apron stands out for its innovative dishes. Even seasoned home chefs will likely find new inspiration from Blue Apron’s gourmet lineup of dishes like Vietnamese bánh mì sandwiches and caramelized onion and kale quiche. If what draws you to a meal delivery system is the opportunity to experiment with new recipes, Blue Apron will expand your culinary horizons. Of all the kits we tested, only Blue Apron recipes were enticing enough to save the recipe cards and give them another spin with store-bought ingredients. Though when we did, we found that Blue Apron’s ingredients were actually better. HelloFresh's no-fail cuisine on the left, and Blue Apron's more involved creations on the right. On the other hand, if you want an easy-peasy cooking process that won’t assume you know how to cook rice, for example, you may have a better experience with HelloFresh and it’s simpler recipes. Simple doesn’t mean plain, however: We were blown away by the tasty dinners made with each. Finding clothes you feel good wearing takes taste, time, and money. Delegate the first two to stylists who learn what you love with every box you get. These are our favorite companies for both women's and men's clothing subscription boxes. Personal styling services resolve two of the biggest obstacles standing between you and a closet you love. First, the time and inclination to shop. Second, the whole issue of locating garments you actually want. 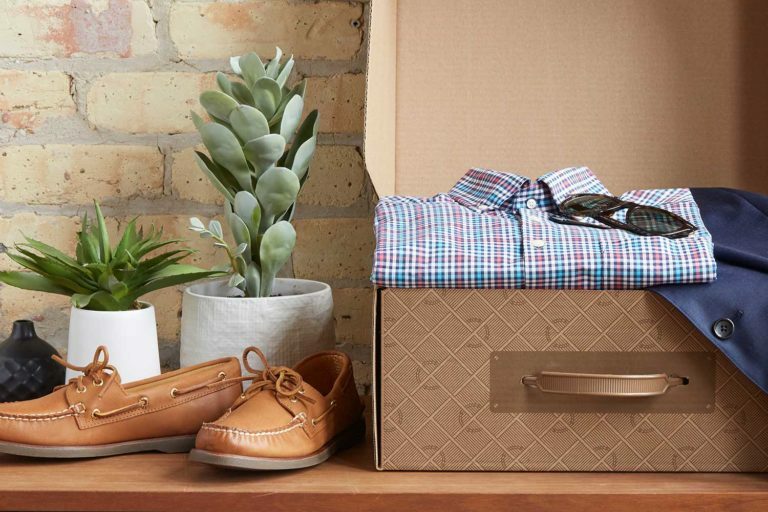 Rather than spending hours shuffling through the mall on a wardrobe-building quest, Stitch Fix sends you a box of items tailored to your preferences. From its curated selection, you decide what to keep. The stylist fee goes toward anything you buy and you get a discount for keeping the whole box. Now, you’ll find this setup in plenty of clothing subscription services, but we appreciate that Stitch Fix keeps budget top of mind. The intro quiz walks you through not only the kind of styles you wear (and the styles you’d like to start wearing), but also the kinds of stores where you shop and what you feel comfortable spending on any given item, from accessories to outer layers. You can also control spending by dictating the cadence. Sign up for a monthly delivery if you have a lot of sartorial ground to cover, set it to a custom sequence (say, once a season), or just request one box at a time. Contrast this with clothing services like JustFab or Fabletics, which require you to manually skip the month or they will automatically draft your credit card. Tip: Request a new stylist if your boxes are getting a little ho-hum. 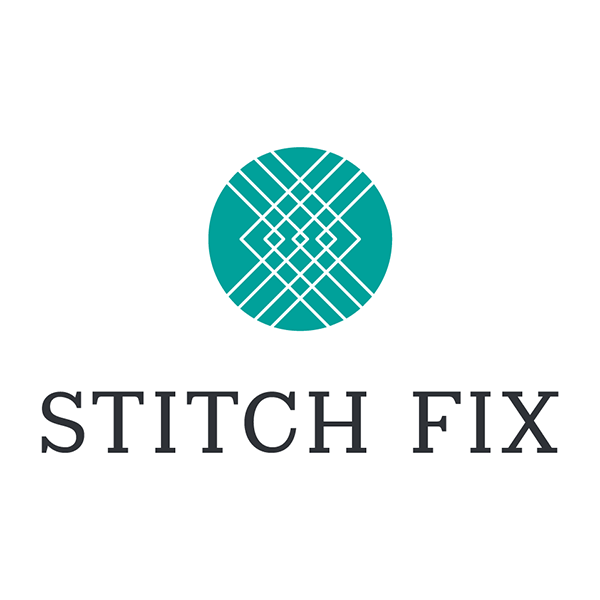 When Reviews.com staffers tried Stitch Fix, most found the appeal of their boxes improved over time, but some reported that they became blander. Every box should be both unique and better than the last, so bravely request a different stylist if you experience sub-par selections. 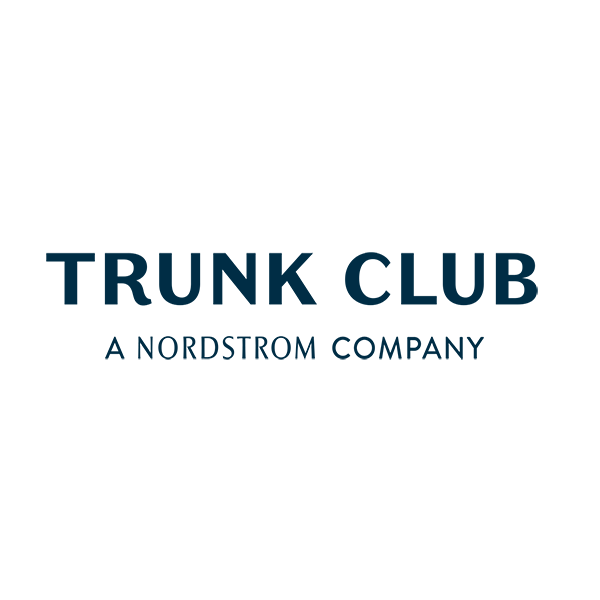 Trunk Club is Nordstrom’s answer to the clothing subscription service craze. Often, when a legacy brand imitates a startup’s game, the result is a little cringey. But Nordstrom aces all the best elements of a subscription service while adding the benefits of brick-and-mortar. These include price-matching for items that go on sale in Nordstrom stores, getting to visit IRL Trunk Clubs at certain locations, and getting to put your Nordstrom card to greater use: if you hold one, there’s no styling fee at all. We also appreciate the confidence of the Nordstrom name. You never have to wonder where the clothes come from; it’s the same vetted collection of brands carried in-store. 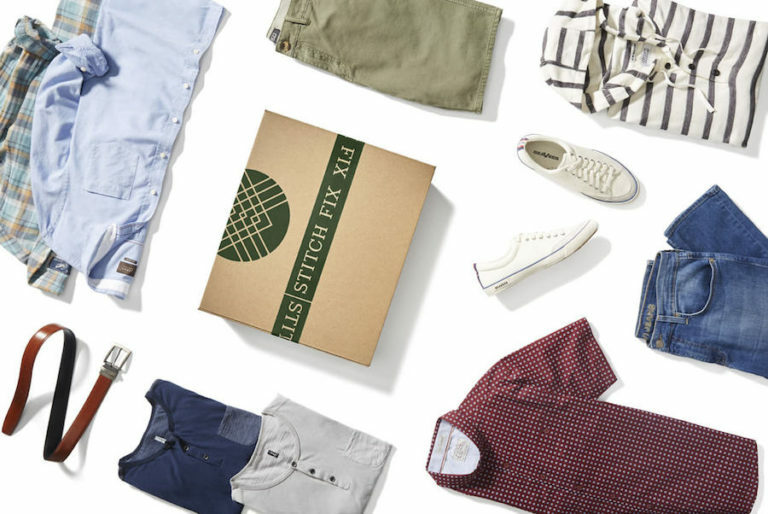 If the budget-conscious aspect of Stitch Fix appeals to you, the loftier price tags of Trunk Club’s offering might not. While the posh department store carries fashion in a range of prices, from $30 tees to $3,000 coats, the majority of the items in a typical trunk stay in the $100-$300 bracket. However, Trunk Club allows you to see all the items your stylist has added to your box before it ships out, allowing you to change out more expensive pieces for within-budget alternatives. 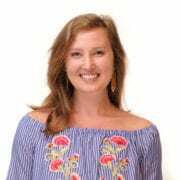 But even if you opt for more reasonably priced pieces, delivered at longer intervals (like Stitch Fix, the delivery cadence is up to you), Trunk Club’s loftier selection can serve a different wardrobe purpose. If you are looking for essential pieces that solve the “I have nothing to wear” conundrum once and for all, or want to hone a style appropriate for a new chapter in your life and career, Nordstrom’s upscale offerings might be the answer. The high cost per garment may make it a more once-in-awhile splurge than once-a-month necessity, but those higher quality pieces, chosen with care, have a higher likelihood of becoming closet staples. Tip: If your only wardrobe weakness is special events, opt for Rent the Runway. If you have workday and weekday outfits sorted, but blow money on single-serving special attire, maybe a typical women's or men's clothing subscription isn't the solution. You don't need another car, you need a rental limousine. Rent the Runway buys quality pieces and takes care of them, sending them on to a new wearer each month. The startup can loan you something designer for a posh wedding, or ship you four rotating items every month. Just be sure to mail them back in time, or get slapped with accruing fees. As wine culture expands, people are looking for new ways to get their vino fix. Wine market studies show that consumers are hunting for “great value” over “great price” — keen to sample wines of high quality for direct-to-consumer prices. Winc markets itself as a wine subscription service, but it’s really so much more. Originally called Club W, the Los Angeles startup went from suggesting wines based on customers’ preferences to making wines based on customers’ preferences. The initial taste quiz asks you how you feel about flavors like mushroom and citrus to get a reading of your palette, and your responses go toward both your curated box and how their wines are developed. It’s also only a subscription service in the sense that it will send you a regular shipment unless you skip the month. Other than that, membership gives you access to shop its collection of 50-100 rotating varietals at your discretion, ordering whites and reds at whatever price point you choose. 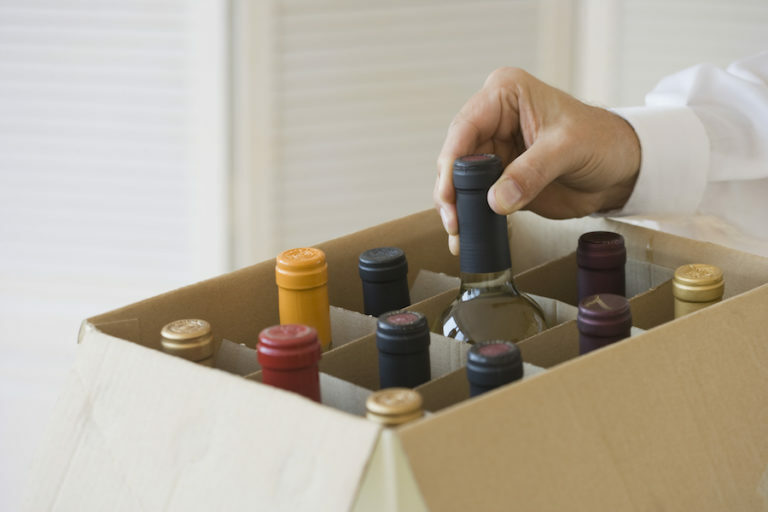 The minimum number of bottles in an order is three, but if you level up to four, it’ll waive shipping costs. Since shipping is $9 and bottles start at $13, four bottles is the sweet spot. Winc is great for people who love wine and like to have a couple solid options on hand. 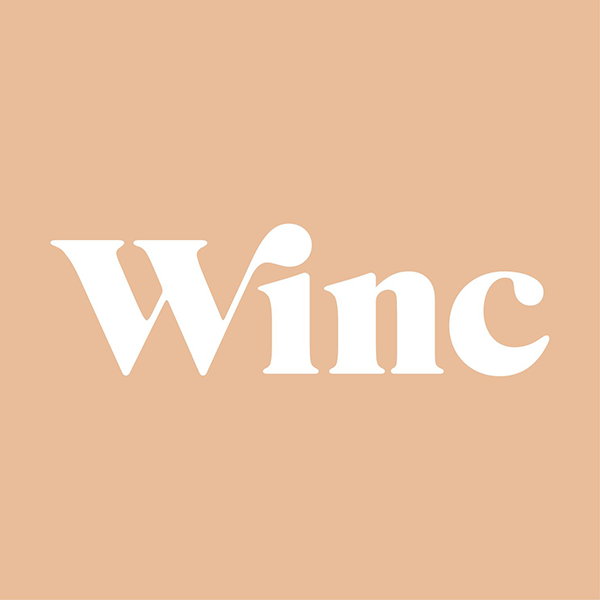 Given its tech startup cred (it’s more a native of the digital valley than the vineyard), Winc is also particularly suited for young wine aficionados. California Wine Club is the upgrade better suited to the experienced. You don’t need a taste quiz to narrow down your preferences; you know what you like. And what you like is cold-climate, Pacific Northwest grapes or bold, finely aged cabernets. There is a California Wine Club for both, and several more. Choose from Premier (a wide-ranging California wine tour), Signature (the award-decorated cut of Premier), International (family wineries, some ancient, brought from a different country each month), Aged Cabernet (rich, Napa Valley cabs aged 8-12 years), and Pacific Northwest (upstart greats from a region that brings New World verve to European varietals). Each shipment of two or four bottles (sent monthly, every other month, or quarterly) has a set price plus shipping. The reason CWC elevates itself above other longtime wine clubs (Wine of the Month Club is an obvious example) is that it offers these interest-specific categories that highlight artisan winemakers — dedicated vintners too small to make it to shelves outside of their region. That’s also where the price cut comes in. 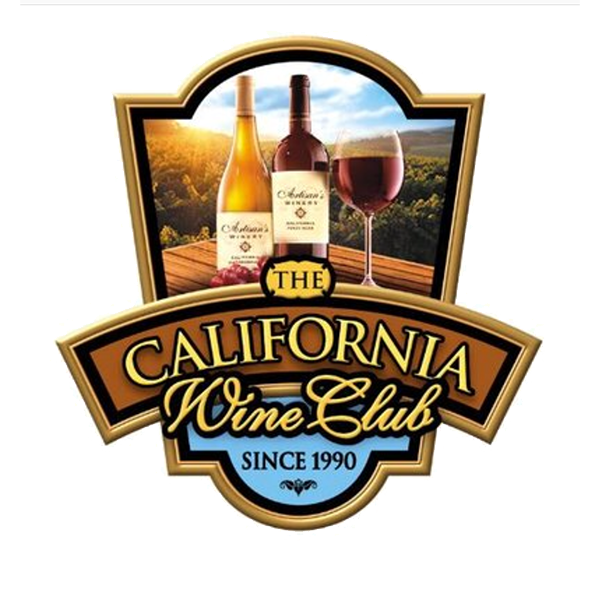 There’s also a place for budding wine lovers with California Wine Club, as membership gives you access to a wine consultant plus Uncorked, CWC’s guide to the history of the wine in your shipment along with pairing suggestions. For women, beauty subscriptions beat out meal delivery, pet treats, and even fashion in popularity. Regular deliveries of beauty products matched to your preferences add up to scheduled therapy sessions and elevate self-care to an art. But they also provide a lot of value, stuffed with goods worth 4-5 times the price of each box. Company founders trace the origins of FabFitFun boxes to VIP gift bags dispersed at industry events. The crave-able items inside, curated for a group with high expectations and a taste for of-the-moment products, seemed like something the whole world would like to receive. FabFitFun, which up until this point had been a lifestyle site, went into the subscription box business. 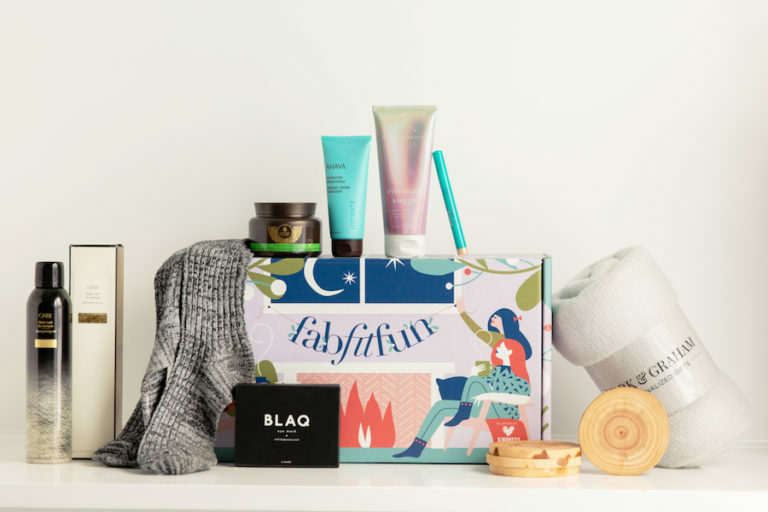 What sets FabFitFun apart from the other beauty boxes on the market: full-size, top-shelf products. It’s a VIP bag for the people. We think FabFitFun provides the best value because it delivers whole products once a season, giving you enough time to use up everything it sends you, rather than blaze through a basket of samples every month. When it comes to skincare and haircare, a sample doesn’t provide enough uses to know whether the product is working for you. 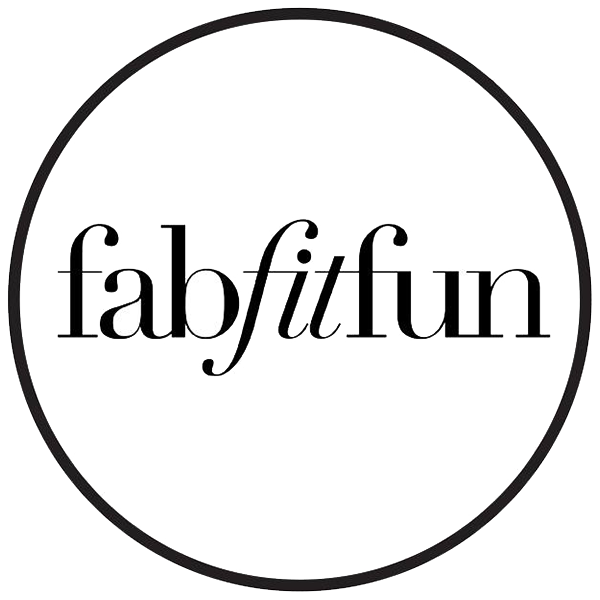 With FabFitFun’s approach, you get whole products to experiment with, and if you find something you love, you can buy it on the site for a discount. A typical box might include a water bottle, microdermabrasion scrub, eyeshadow palette, bath bomb, minimalist necklace, lip stain, dry shampoo, and a yoga towel. With around seven to 10 items per box, you are getting easily $200+ worth of products for $50. Depending on your membership level, you can also customize the items you’ll be receiving in the two weeks leading up to shipment. True to its roots as a website of beauty and health articles, FabFitFun also offers a magazine with every order, a vibrant online space, and daily emails full of wide-ranging tips and reading material. If half your fun in getting a subscription box is opening it up, go with something like Ipsy that provides a ton of Christmas-morning, box-tearing glee with low overhead. Ten bucks a month for a veritable beauty haul gets any girl’s heart rate up. Unlike FabFitFun, Ipsy is heavy on sample-size items, with at least one full-size products in any given box. The regular inclusion of full-size products makes Ipsy a higher-value choice among $10 per month beauty boxes. 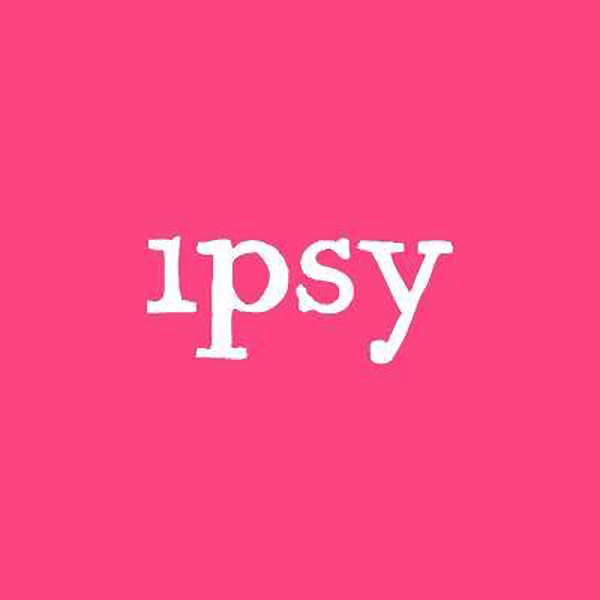 The sampling service of YouTube queen Michelle Phan, Ipsy has strong roots in the beauty blogger world, and looks to build relationships with the brands it showcases and the influencers who use them. 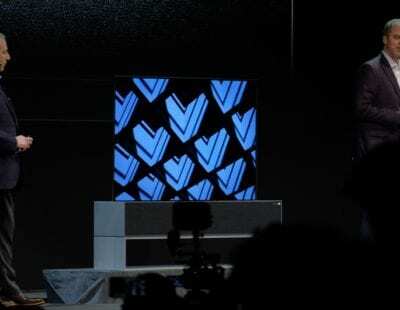 It also aims to build a relationship with subscribers thanks to its personalization-heavy system. This system, designed by a Netflix transplant, works best when used judiciously. While taking the intro quiz, be very selective about the types of products you’d be interested in trying and the types of looks you identify as your own. This ensures Ipsy will send you only items that match your skin type and makeup preferences. No matter how you respond to the quiz, however, know that Ipsy’s Glam Bag contents are tailored to a younger, trendier audience, more concerned with acne-control than wrinkle-fighting, more interested in bronzers than concealers. Speaking of the Glam Bag, we appreciate that instead of a paper sack or cardboard box to be instantly discarded, Ipsy contents come neatly packed in a proper makeup bag. The longevity of the bag stands in contrast to its sample-size contents. There are plenty of good reasons to go with samples. For one, beauty products are expensive, and most of us don’t take the time to replace them as often as we should. (Every three to six months is the word from dermatologists.) Considering how easy — and unhealthy — it is to use the same product past its prime, cycling through sample-size offerings is a good way to keep it fresh. It’s also a good way to explore beauty products without commitment. Tip: Just want one month’s box? Cancelling takes time. You can cancel at any time, just know it’s easier to sign up than sign off. While “skip the month” features are common and clickable, cancellation isn't. To give themselves one more shot at keeping your business, plenty of subscription services have you deactivate by phone or online chat. In terms of subscription service popularity, shaving goods and other commodities in need of frequent refresh boast the highest number of subscribers across the board. They’re also the services most likely to keep your business over time. Alongside taxes, Ben Franklin might have added shaving as something you can be sure of in life. You can also be sure that shaving products bought in-store are carrying steep mark-ups. The Dollar Shave Club is one of the original disruptors, cutting into the Gillette monopoly in 2012. The model is appealing: Buy a good-quality, hefty razor once, then get restock cartridges as regularly as you need — once a month or once every three months. While Dollar Shave Club’s shaving and oral health items are, of course, gender neutral, the shampoo and body wash are targeted at men. The shampoo/scalp treatment is a stand-alone treatment, no conditioner. That said, the scents of both the shampoo and the body wash are pretty universal, with options ranging from clean citrus to outdoorsy amber to herbal mint. 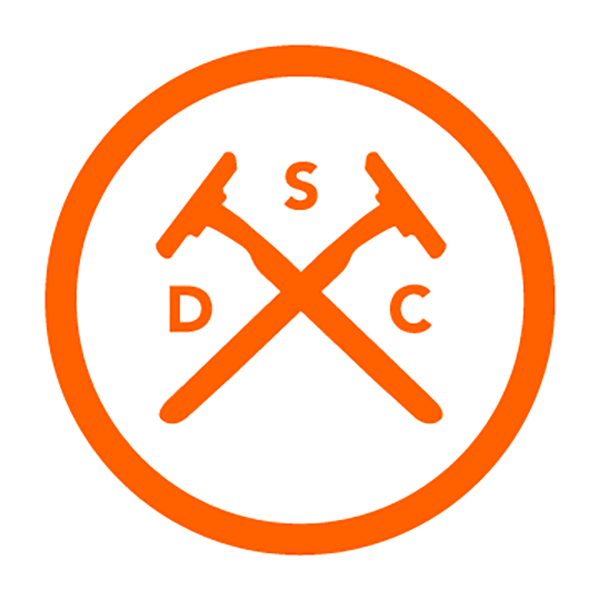 Even without the discounts, Dollar Shave Club offers a great value. 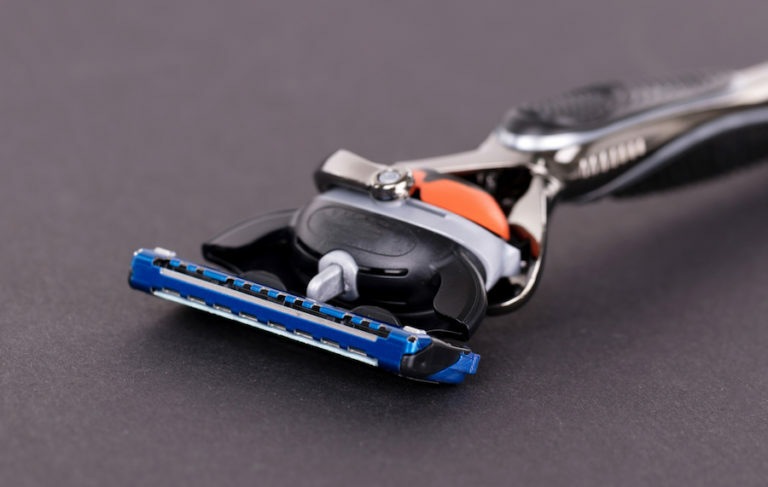 When Consumer Reports stack ranked popular shaving clubs, it found legacy company Gillette offers the nicest blades, but Dollar Shave Club followed in a close second for less than half the price. There are the basics — razors and shave cream — and then there are all the other elements of an elevated grooming routine. 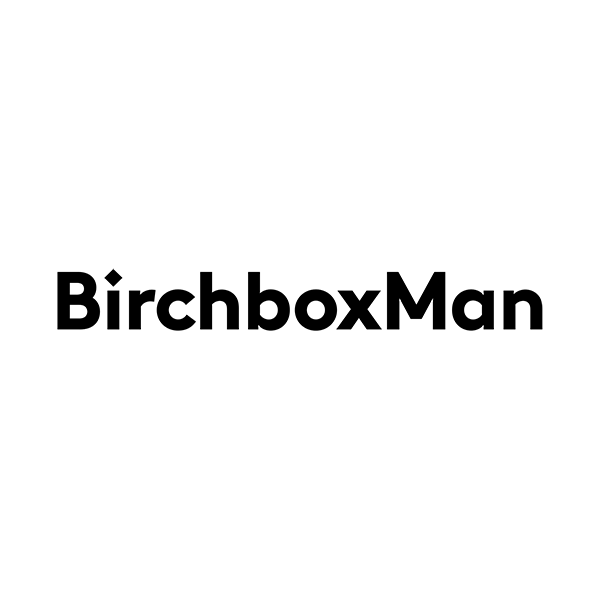 BirchboxMan is our favorite grooming kit because it offers quality products for people who don’t have the time or interest in shopping for them. A pretty perfect system for men, who might be intimated to cross the threshold of a Sephora or Ulta, though those shelves are stocked with grooming fineries. The Harvard-grad founders conceived of Birchbox as a backdoor to fine products, letting the uninitiated in on the best the market has to offer. The now-international Birchbox has the clout to partner with the world’s top beauty houses but retains an entrepreneurial identity. That means it looks to showcase independent brands, too. Try samples of quality products, then shop the full-size version on Birchbox to cash in on its loyalty program ($1 in credit for every $10 spent). 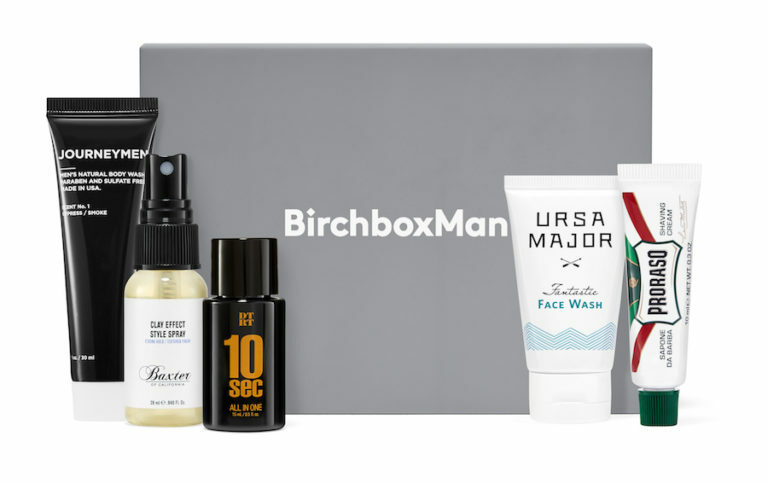 While the $10 per month BirchboxMan doesn't include full-size products (the reason we elevated Ipsy above Birchbox for women, its equal-price contender), it still offers the best value for high-tier goods among grooming kits. We particularly like how a lot of its for-men products are featured in Men’s Health, GQ, and similar publications. Get TSA-friendly versions of these touted products to try before you buy. A BirchboxMan subscription also makes an inspired gift for men who like a little pampering but aren’t about to give it to themselves. Give them six months of the service for $60. If you know them down to their hair type, fill out the personalization quiz for them, or shoot them a gift certificate and let them pick their poison. Feeding dogs and cats once meant throwing dinner table scraps out the back door. These days, our pets are part of the family, and just as we think about our diet’s impact on health and longevity, we think about theirs, too. Wholesome foods delivered fresh keeps tails wagging. Just as the best cup of coffee turns out to be the campfire original — pour over — the best food you can feed your pet may very well be those discarded kitchen scraps. A raw diet gets back to the evolutionary eating behaviors of your dog or cat: meat fresh off the bone. 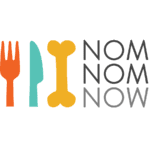 We reviewed 15 nationwide raw food delivery companies to find which offer the best carnivorous meal for our tamed beasts and found NomNomNow delivers the best. While you can pick up raw food at plenty of local pet stores, given the refrigeration requirement, stocking up means giving up fridge space. It also means choosing items at semi-random, maybe just whatever is on sale. NomNomNow, on the other hand, personalizes its deliveries (every week, every two weeks, or every four weeks) to your dog or cat’s size and health. 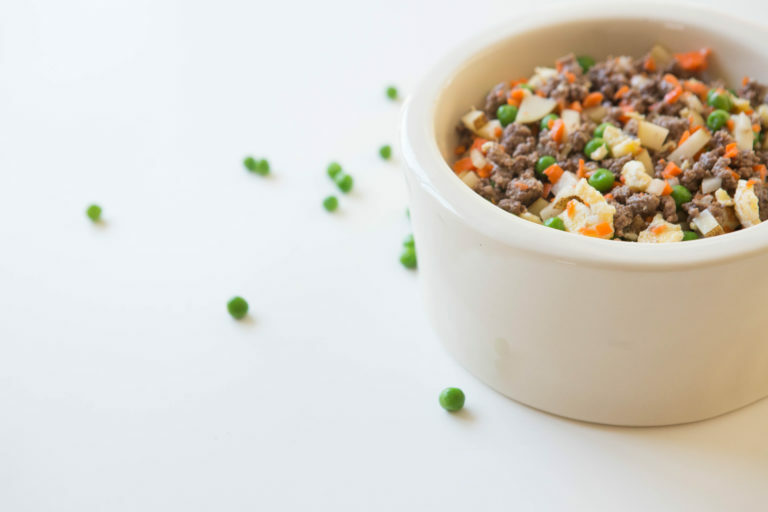 The intro quiz asks after their age, weight, and target weight, and lets you choose from four recipes for dogs (beef, turkey, chicken, or pork mixed with veggies and added nutrients) and two for cats (chicken or fish, with similar additions). The cost of the service is based on your pet’s weight, and hence how much food they go through every week. The price, much like human meal delivery, is fairly steep, starting at around $20-$30 a week for small animals. The trade-off is a back-to-nature diet for your animals that many pet owners say results in improved digestion, sleek coats, and newfound energy. If you aren’t looking to feed your pets raw food, just a more convenient way of keeping pet bowls full than hauling 24-pound bags of kibble home from the grocery store, Amazon Subscribe and Save is a great solution. Subscribe to one item, like that mondo bag of dog food, and get 5% off every shipment. Build your own box of five or more monthly staples, and tap into a 15% discount. While not everything under the Amazon sun is available on a subscription basis, the Subscribe and Save program does let you shop from an Amazon-warehouse-sized inventory. Commonly subscribed products include paper towels, diapers, toothpaste, and, of course, pet food, but the thousands of items on offer extend to the obscure as only Amazon can. You could regularly get delivered a bridal petticoat and a spool of high-carbon metal wire. Just because you’re opting out of the raw food route doesn’t mean you don’t want to feed your fur babies the best. Check out our Best Dog Food review and Best Cat Food review to find your best options. In both reviews we dive deep into nutrients and manufacturing to surface the highest quality brands. Several, including Holistic Health Extension (which makes grain-free wet and dry food for dogs and cats), are on Subscribe and Save’s list of eligible products. Tip: Subscribe and Save is best for routine household purchases. While Amazon is really good at getting you what you want, it’s not so good at giving you surprises. A major appeal of subscription services is that what comes in the mail is curated. If what you need delivered every month is no surprise (dog chow, paper towels, garbage bags, coffee beans, kitty litter), go with Subscribe and Save. For everything else, go with the specialists. Category: Our top picks: Where they shine: Want more info?